You will need to add an additional £2.00 for delivery to N.Ireland, the Scottish Highlands and UK Islands. Non-personalised orders usually arrive within 3-5 working days of your order being placed. If you order online you will receive an email on despatch. We will use the most appropriate method of despatch depending on the weight and value of your order, this may include a courier service which would require a signature on delivery. 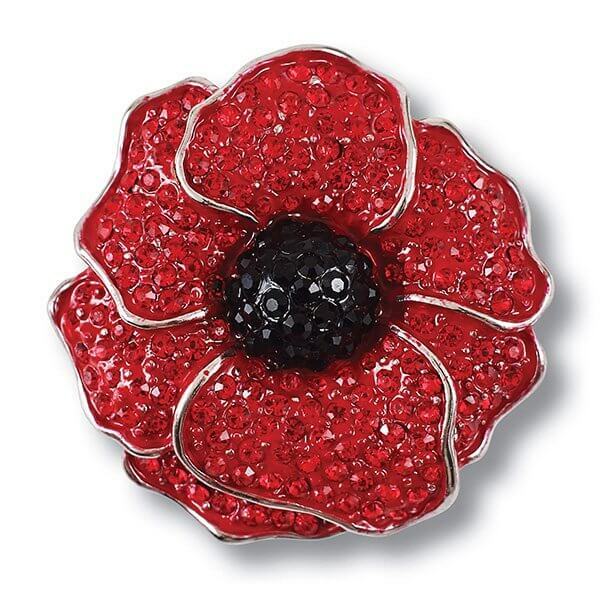 For orders despatched via Royal Mail 1st Class Post, or Royal Mail Recorded Delivery we would ask you to wait 5 working days from despatch before contacting our Customer Service Team for assistance if your parcel has not yet arrived. 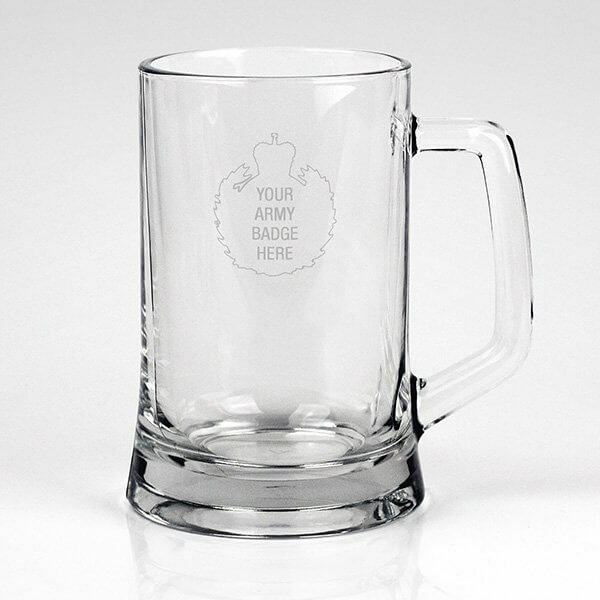 Personalised items, mounted medals and engraving orders are usually despatched within 28 days. 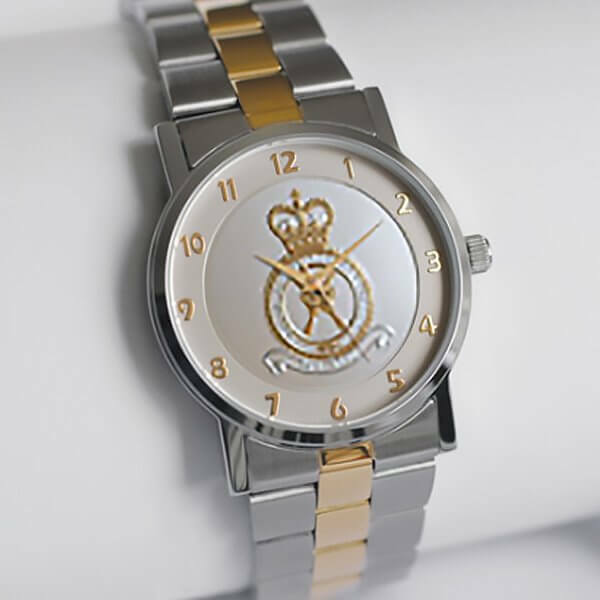 Special order items that are individually made to your requirements can take longer to deliver, we will advise you of the timescale when placing your order. We deliver orders to our international customers via Royal Mail Air Mail depending on the weight or value of your order. In some cases (e.g. larger, oversized and heavy orders) we will use an international courier, which may incur additional charges. We will choose the most appropriate option and inform you prior to despatch – this will not be apparent at the checkout stage. Import Tax: Delivery outside the EU may be subject to local import taxes, which are your responsibility where they apply. If so, the shipping company should advise you the charges due or else you should consult your local customs office. Unfortunately we cannot advise you what these charges will be and Award is not responsible for them. If these local import/custom charges are refused or not paid by the customer, then the item could be returned to Award or possibly destroyed if too expensive to return. Please note: If this happens, we may not be able to refund you for your order. We would not be able to refund any original postage costs paid and can only refund for the returned product/s minus any costs incurred by us. We accept orders to all BFPO addresses which are charged at the UK Standard Delivery rate. There are some restrictions regarding which products can be sent but we will contact you if your order is affected by this. For delivery times please refer to BFPO website. To request a VAT refund for a BFPO address outside of the EU, please e-mail us once your order has been despatched. Remember to include the order number with your request. You will need to contact us within 3 months of the time of the supply of goods. In accordance with HMRC guidelines, VAT refunds for orders despatched to a BFPO address which is within the EU requires us to obtain a "certificate of entitlement" confirming that the items have been despatched to, and received by, a qualifying body or person as set out in paragraph 14.4 of HM Revenue and Customs Notice 725 dated January 2014. AWARD will accept a copy of the order receipt which was dispatched with the item(s), signed and stamped by the head or acting head of the embassy, high commission, consulate, visiting force contingent or international organisation, with evidence of the official status of the signatory. You can return any non-personalised product within 30 days of the date on which you received it and we will refund you the cost of the product/s for which you have paid. The product needs to be in an ‘as new’ condition and complete with all packaging and components. All you pay for is the return postage of the goods. 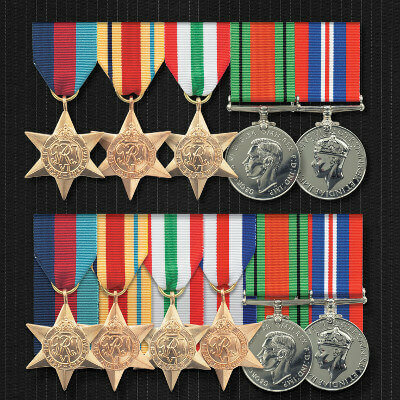 Please contact us by telephone (on 01952 510 053) or email (info@awardmedals.com) to inform us of your wish to return the goods and advise you as to the next steps. 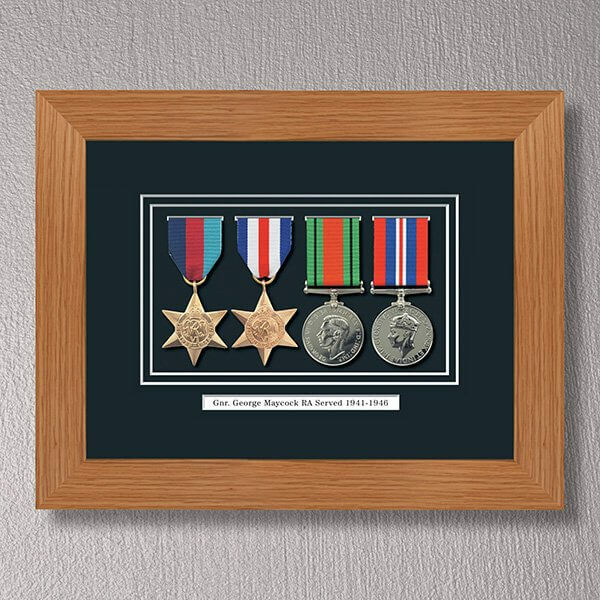 Certain products and services are excluded from this returns policy, including medal mounting, engraving, personalised products or those made to order. These items cannot be returned for a refund unless faulty or incorrect. 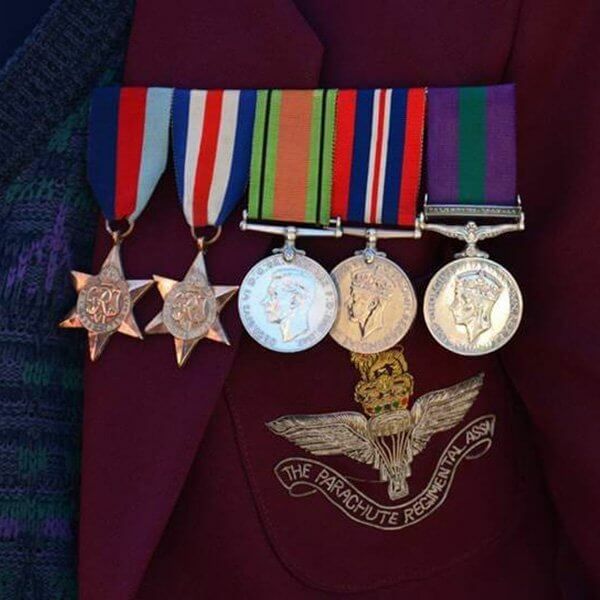 If you receive an item from us which is faulty, which you did not order or for any other reason which is our fault, please contact us by telephone (on 01952 510053) or email (at info@awardmedals.com) to inform us within 30 days of receipt and we will arrange a refund or replacement. 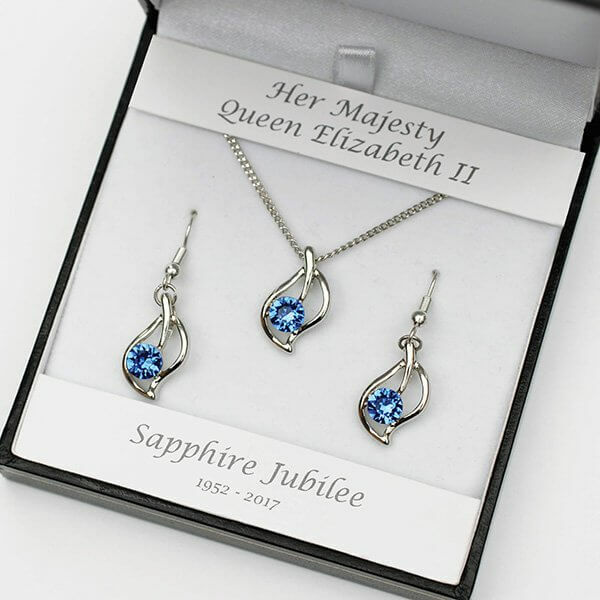 We will advise you how to send the item back to us; usually this means securing the item in its original packaging and sending it to us via Royal Mail. 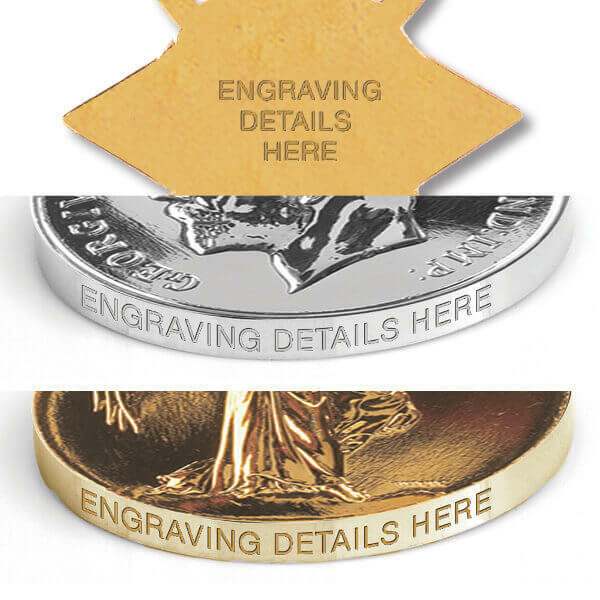 Once the item has been received we will arrange to reimburse your postage costs. 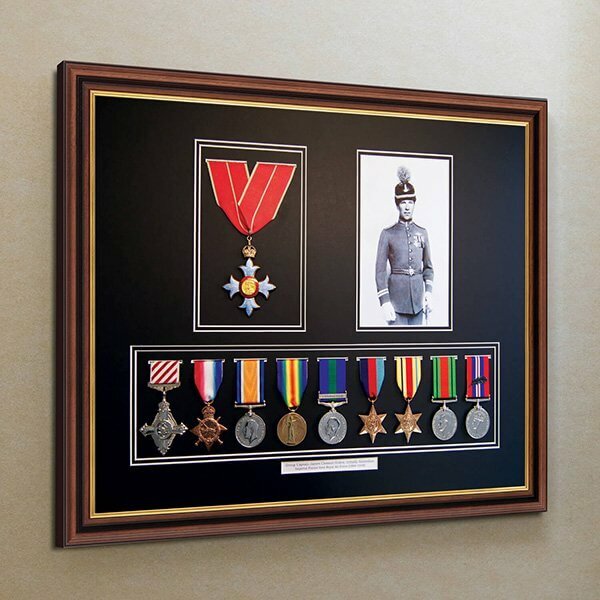 For help with items later than 30 days after purchase please contact us by telephone (on 01952 510053) or email(at info@awardmedals.com) for more information. Please note that we are unable to accept returns in person at either our offices. You will be responsible for the item or items until they reach us. 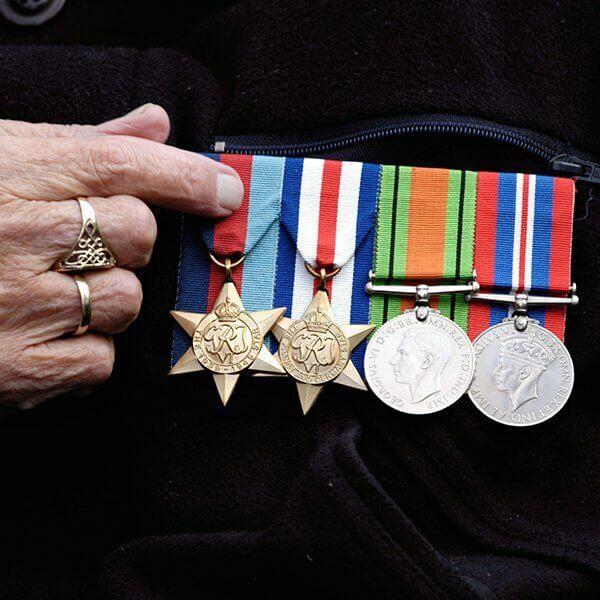 • for a visiting force in Germany - under Article 15(10) of EC Council Directive 77/388/EEC. AWARD requires this certificate in accordance with Section 14 of HM Revenue and Customs Notice 725 dated January 2014. When having items delivered to a BFPO address outside the EU, select the country or nearest region to which the order is being sent. If however this does happen again, simply email us ONCE THE ORDER HAS BEEN DESPATCHED and we will process a refund for you.